Most of the birds we typically see have average size. We do know there are large birds, but we probably do not know exactly how crazily immense they could get. This top 10 list of the largest birds could certainly leave everyone in awe. King Penguins made it to the list of the top 10 largest living birds in the world. They’re about 3 feet tall and weigh around 40 pounds. Males are generally taller and weigh more than the females. Their unique colors make them the brightest of all the species of penguin. 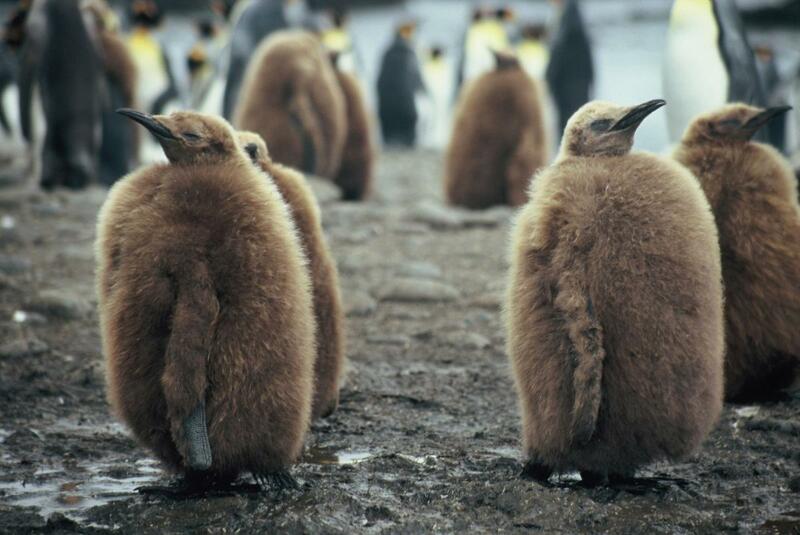 King Penguins have the longest breeding cycle among all birds. They have 14 to 16 months to fledge a single chick. Both parents take turns for up to 22 days of incubating, protecting and keeping the egg warm. The parents feed digested fish to their young for the first 16 months. The Great Bustard is known as one of the heaviest flying birds alive today. It’s found across Africa, Asia, China and Europe, where there is farmland and temperate grassland. It can grow 75 to 105 cm tall. It’s mostly defenseless against predators when feeding, nesting and roosting. If a young Great Bustard survives its first year, it usually lives for another 15-20 years. The Lesser Rhea is 92-100 cm tall and weighs 15-25kg. It belongs to the flightless birds species known as ratites. It can’t fly because it lacks the breast bones which connect the muscles required for flying. Its breeding season is July to August. The female Lesser Rhea separates into smaller groups while the male becomes territorial. Contrary to its name, the Dwarf Cassowary boasts an immense size of 24.5 cm. It is mostly found in the forests of Papua New Guinea. It is also known to be a secretive bird, and it is more likely to be heard than seen due to its behavior. It moves warily in the jungle and runs for cover if disturbed. It can also swim rivers and defend itself with its powerful clawed feet. It feeds on fleshy fruits. Greater Rhea is the largest bird on the American continent. It measures 5.1 in × 3.5 in. and weighs 600 g. It can be found in the open pampas and sparse woodlands of Argentina and Brazil. It uses its long and powerful legs to outrun danger. Its wings are used for balance and for changing direction. The plumage of Greater Rhea is greyish-brown with darker patches on the neck and upper back. 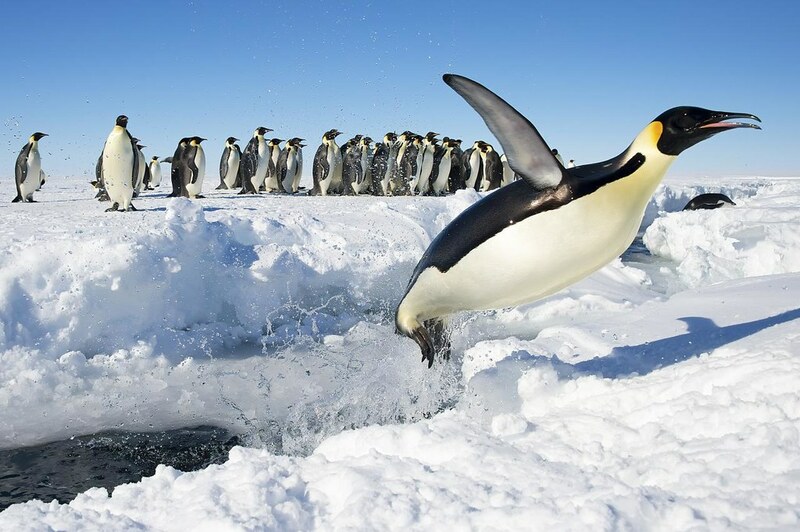 Emperor Penguins are said to be warriors of nature and are considered the most beautiful of all penguins. It is very hard to distinguish the male and the female as they are very similar in physical size. An adult emperor penguin could be as tall as 1.1 – 1.3 m.
Emperor Penguins know how to manipulate their bodies in order to adapt to the environment. They can breathe with a low level of oxygen. They have solid bones, and they can slow down their metabolism. 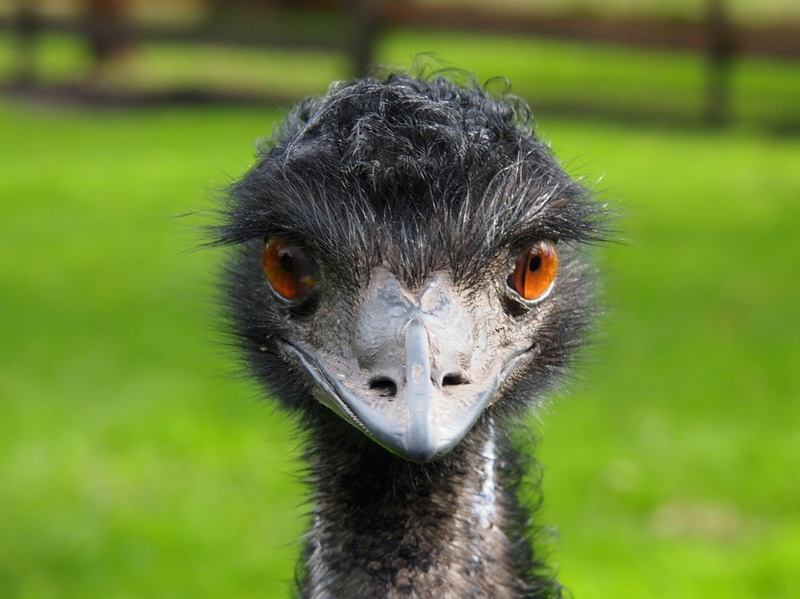 The Emu is the second largest member of the ratite group that is found in Australia. Measured from the bill to the tail, its length can be from 139 cm to 164 cm. It can weigh from 18 to 60 kg. It is found in savannas woodland. It has a long neck, a short and sharp beak, small ears, and long feet with three toes. It has two eyelids, one for blinking and one to keep out the dust. Female emus are generally larger than the males. 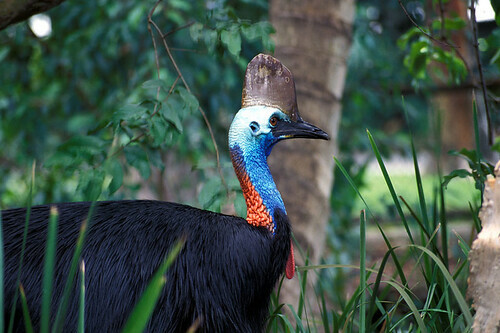 The Northern Cassowary is also known as the Single. Compared to other cassowaries, it is shy and solitary. It’s an omnivore; it eats mainly fruits and small animals. During the breeding season, same as other Cassowaries, the polygamous females lay three to five eggs in the nest made by the male. Then they leave the nest and eggs to find another mate. The males are in charge of incubating and are responsible for raising the chicks for nine months. 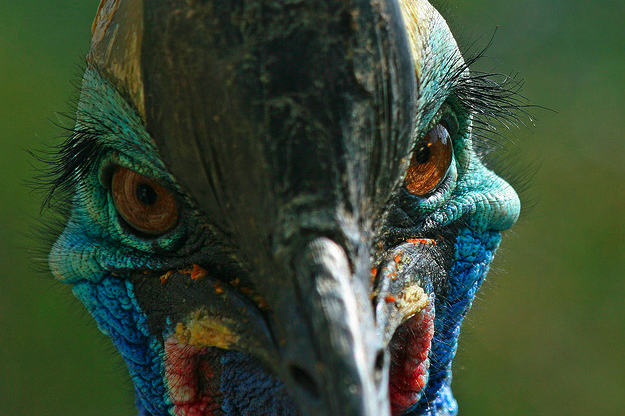 The Southern Cassowary is the second largest bird in the world. It has a tall brown helmet at the top of its head. The Southern Cassowary can grow to about 2 meters high. Females are generally heavier than the males. They weigh up to 76 kg while the males weigh up to 55kg. 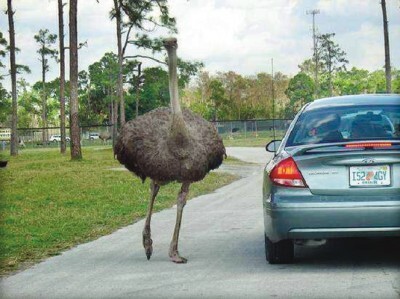 Ostriches take the number 1 spot as the largest living bird in the world. Measured in length, they can reach up to 2.1 – 2.8 m. They’re found in African savannas and desert lands. Males have a bold black and white color while the females are light brown in hue. An interesting fact about ostriches is that they are the only birds that have two toes on each foot. Their wingspan is about 2 meters. Ostriches also have the largest eyes among all land animals, measuring at about 5cm.